loved by frances. 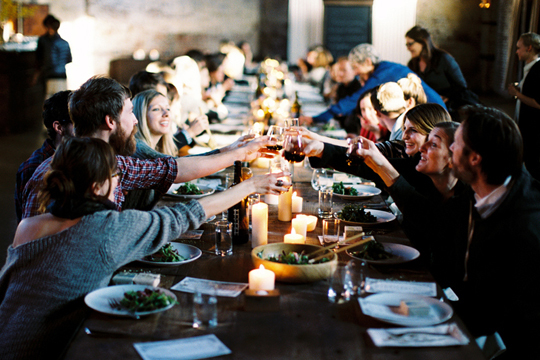 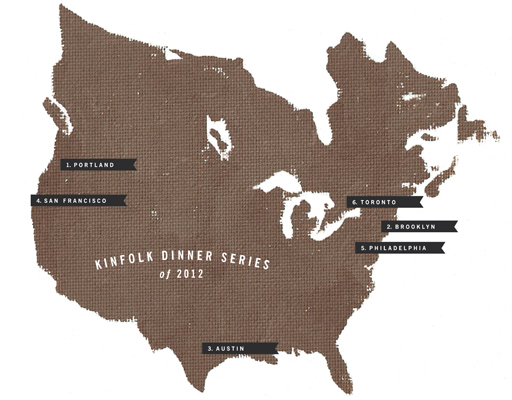 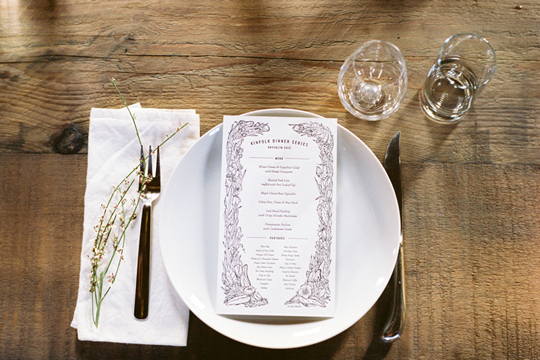 : Kinfolk Dinners. 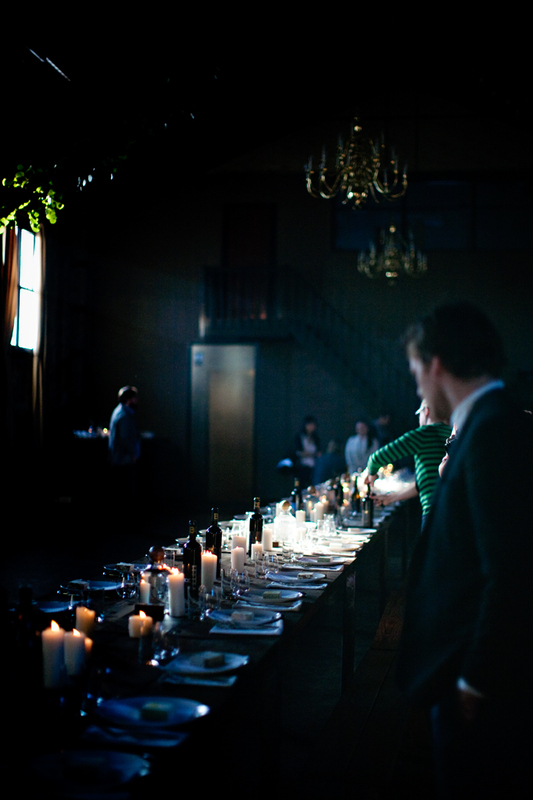 Oh, it's moments like these that I lament the distance of my gorgeous country from so many other places in this vast world. 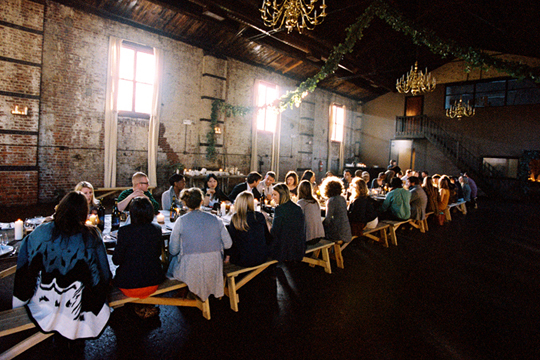 One of my favourite new magazines, Kinfolk, is currently on a 12-city tour for its dinner series and this Brooklyn space (the Green Building) was transformed into a beautiful gastronomic and idea-filled haven.